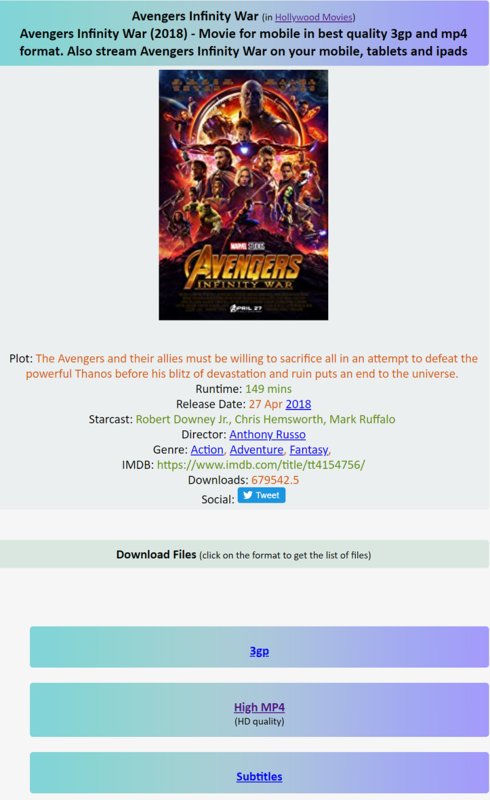 How to Download a Movie? 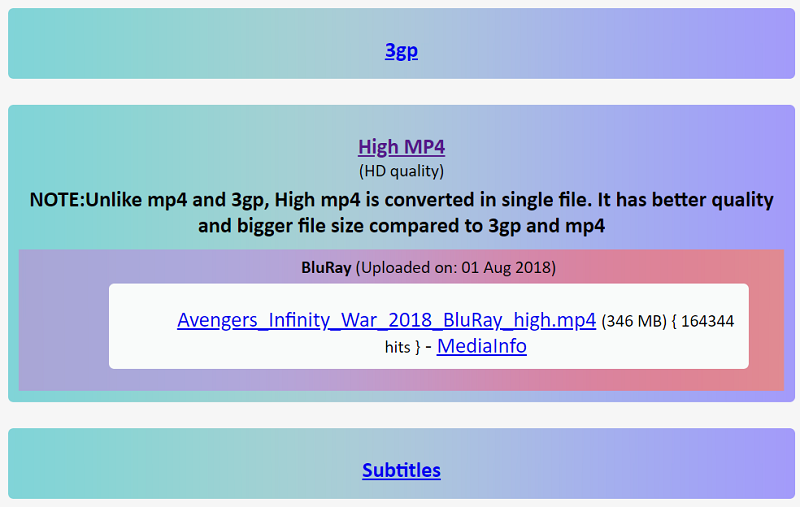 Search the movie you need using the search bar. There is one on top of every page. 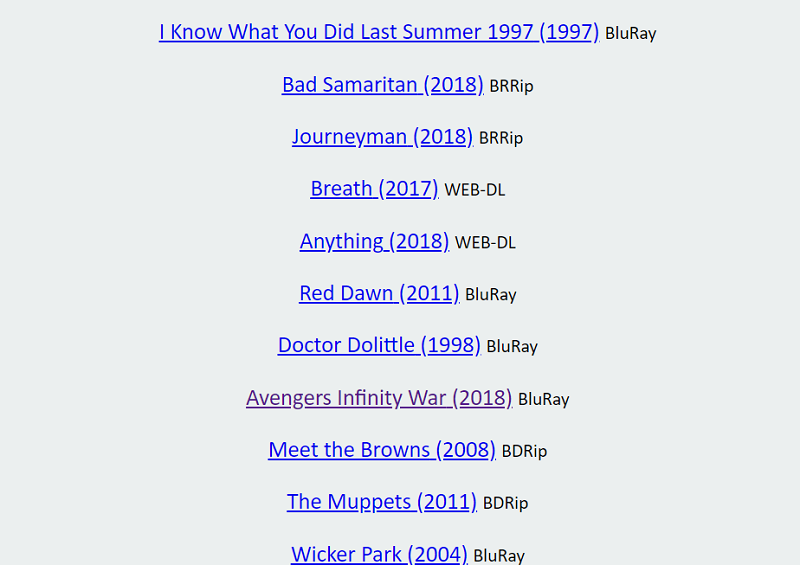 If you don't have a specific movie in mind, You can look at our entire movie list. 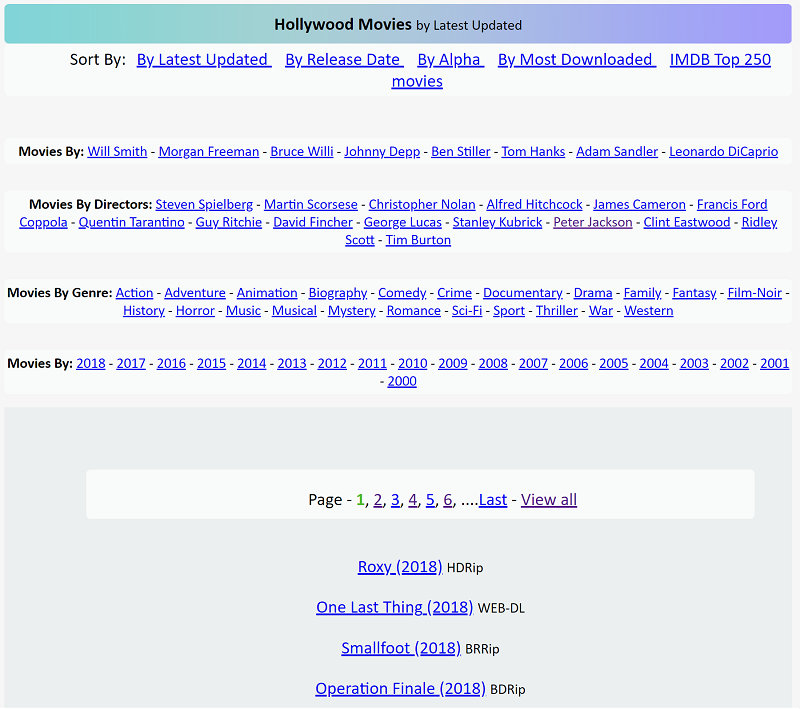 Select a movie name you'd like to view. 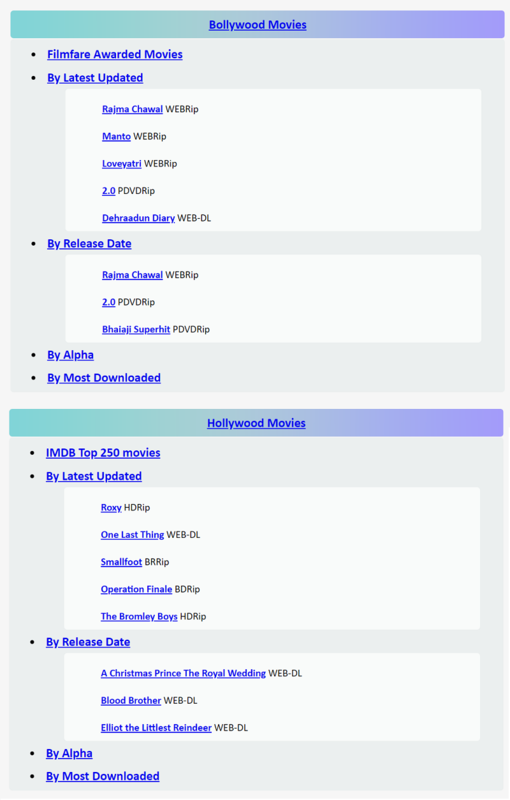 After selecting a movie name, You can view all the details about the movie. Select a video quality, Just go with the top most quality as that is the highest quality available.